Jacksonville, Fla. (May 14, 2014) – First Coast Home Pros, Jacksonville’s only full-service specialized cleaning company, is proud to announce their partnership with Cleaning for a Reason, a nonprofit, national organization providing women battling cancer with free professional house cleaning care. It seems a teacher’s work is never done. There are many demands a teacher must meet, from teaching students, grading papers to maintaining a clean room. Meeting your goals for a clean and safe learning experience can be made easy if you follow these guidelines. Here are four basic cleaning steps that will help you create a clean and attractive class environment. These services should be performed at the beginning of the year, during winter and spring break, and at the end of the year in order to maintain a clean learning environment. The first step to getting your class clean is creating an organized room and removing the clutter. There are many simple and effective ways to organize your class papers and materials, most of which are cost effective. Once you have found the system that works best for you, stick to it. Be sure to empty and discard all trash or unwanted materials such as outdated paper as well as broken items like crayons and pencils. 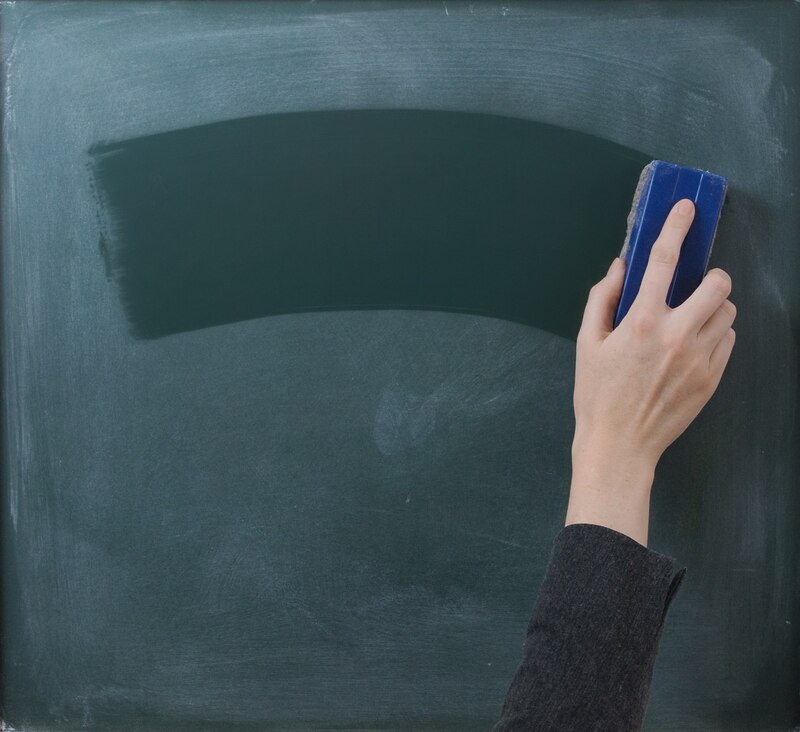 This step is very important in cleaning your classroom as it makes cleaning the classroom easier.